Anna is Ariadne’s European Programme Manager. Based at the Network of European Foundations in Brussels, she identifies political trends and opportunities, promotes membership growth and participation, and liaises with other funders’ networks. Anna has over 15 years’ experience of professional and volunteer activities for foundations, political movements and campaigns. Before joining Ariadne, Anna was the senior policy officer of the Roma Initiatives Office at the Open Society Foundations, where she led advocacy for the rights of Roma. Prior to that, she served as policy officer in the EU office of a German political foundation. 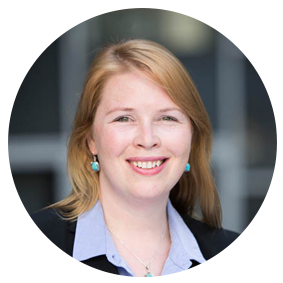 Anna holds a postgraduate degree in political science, European and international law, and Slavonic languages. She has completed the Harvard University Executive Education Programme on negotiation.